A "smart grid" is an electrical transmission and distribution system that employs a full array of advanced electronic metering, communications, and control technologies. The grid can provide detailed feedback to customers and system operators on energy use and allow precise control of the energy flow in the grid. Utilities and system operators are especially concerned with time-of-use – particularly reducing and managing peak demand on utility systems. There are numerous load management and demand response technologies and programs that they may use to accomplish this goal. The same technologies also can save energy and improve end-use efficiency for customers. Widespread deployment of a smart grid would provide new tools for load management – and, if properly designed, for energy efficiency as well. Utilities and customers could optimize their own energy use for greater savings, leading to financial and environmental benefits. Advanced metering, improved controls, and innovative rate structures would empower customers to manage their own energy use. Some pilot programs are exploring these opportunities. 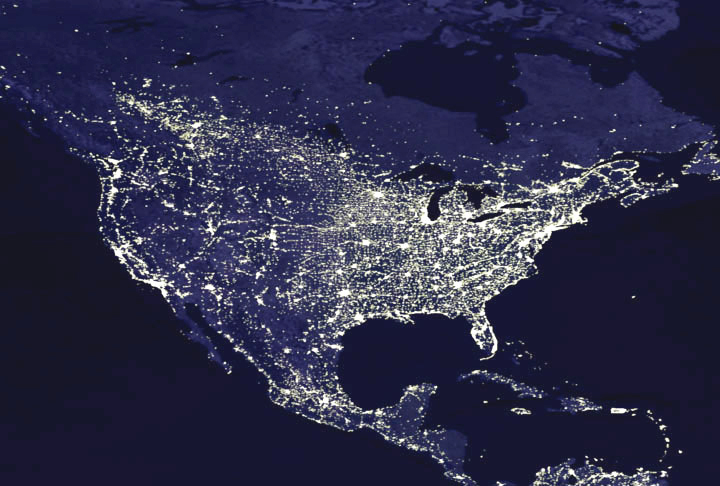 While the smart grid is often seen as a technological advance, its efficiency will depend on supporting rates, policies, and programs – and how customers respond to these. Researching customer behavior and choosing technologies that suit customer needs are essential steps in designing an energy-efficient smart grid.